Rock stars die and the whole world mourns – and we’re used to that. Seldom, however, does the death of an academic – especially in a field like physics – touch so many people worldwide. That describes the passing of world-renowned physicist Stephen Hawking. The BBC has an excellent short list of articles about his life and work. 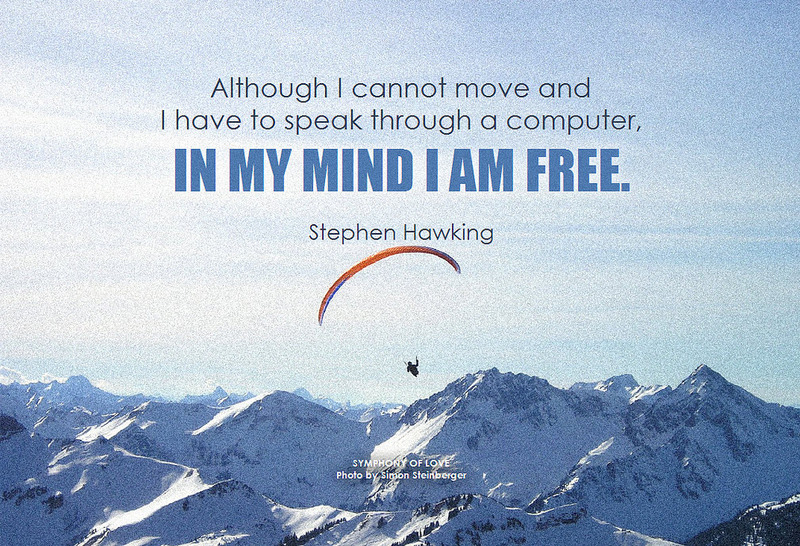 GRCC’s Library has several of Hawking’s books which are quite accessible for general readers. Learn something new about astrophysics – and the philosophy of life.